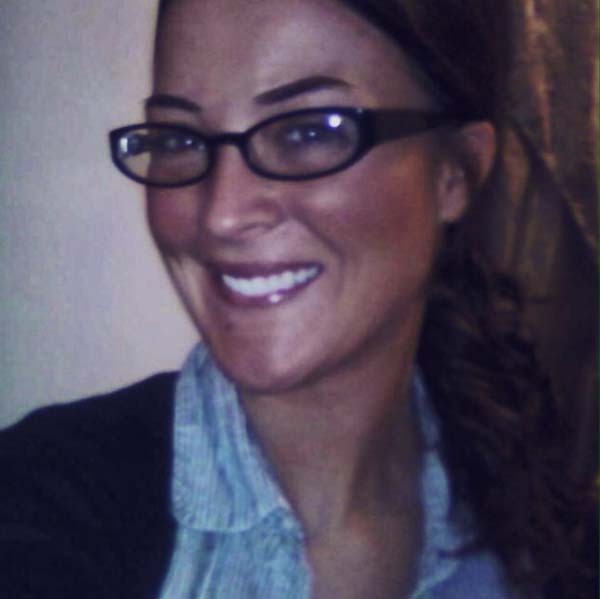 Maegan Savarese, age 35, of Cohoes, passed away on Friday, April 5, 2019, at home, with her family at her side. She was born on October 28, 1983, in Gloversville. Maegan was a 2001 graduate of Mayfield High School, and earned an associate’s degree from FMCC. Maegan was known for her quick wit, her love of inappropriate jokes, and her blatant honesty. Speaking her mind was never an issue. She was a talented artist and an extreme advocate for animal rights. Saying that she loved animals would be an understatement and her knowledge of them was truly unmatched. If she had a curiosity or she thought something needed to be fact-checked, she researched it. This attention to detail would often lead to comments such as “the Lion King would never happen as the two cubs would be siblings. Mustafa would kill any cub that wasn’t his. Just saying.” She was a caring, beautiful soul who’s smile lit the room and laughter filled it. Survivors include her father, Joseph M. Savarese Jr.; her mother, Holly M. Savarese; boyfriend, Al Fudger; brother, Joseph M. Savarese III (Dominique); and two nieces, Isabella Capano and Savannah Savarese. A memorial visitation for family and friends will be on Saturday, April 13, 2019, from 2 until 4 p.m. at the Barter & Donnan Funeral Home, 1 N. Melcher Street, Johnstown. In lieu of flowers, Maegan had requested that contributions in her memory may be made to the Cystic Fibrosis Foundation, 455 Patroon Creek Blvd., Suite 108, Albany, New York 12206.